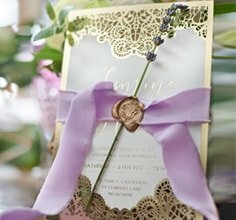 This unique invitation offers great amount of sophistication and style just perfect for your engagement party. 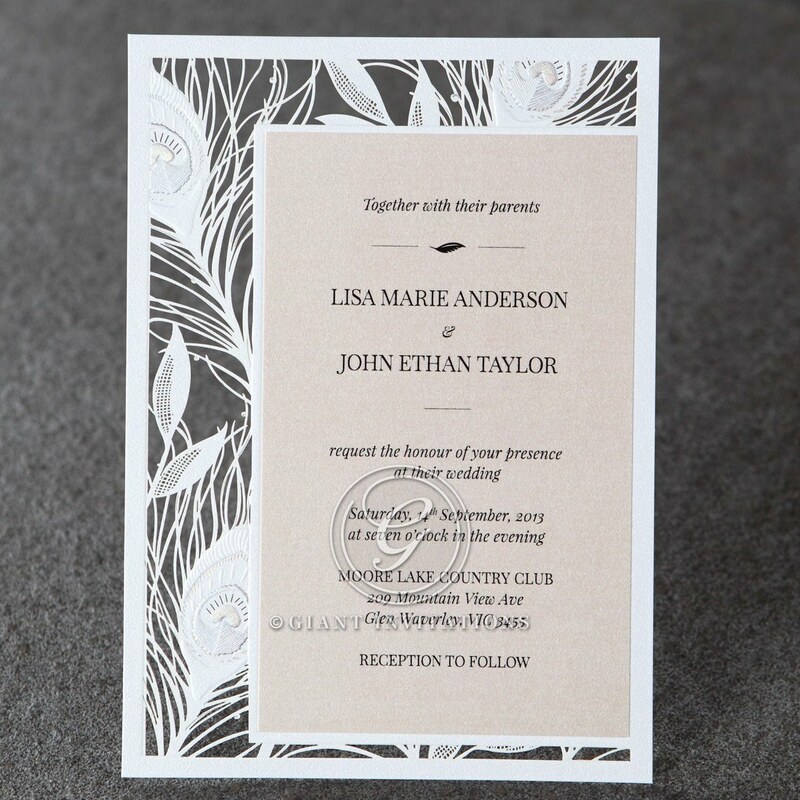 This layered rectangular invite features an intricate white peacock pattern crafted user laser technology for precision, with embossing and foil stamping for exquisite detailing. The top card applied to this glamorous backing frame is made out of quality pearlised card stock and printed with our signature raised ink for an extra dash of luxury. The feathered pattern frame is available in three other stylish colours, while the top card colour can be personalised using one of our custom theme colours.